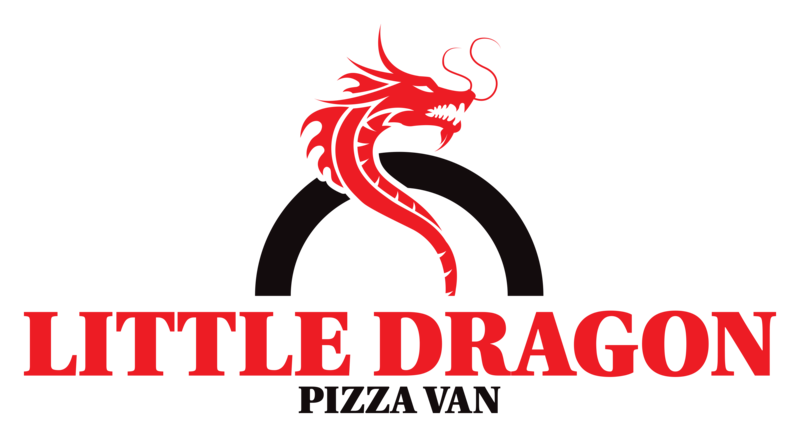 Little Dragon Pizza is a mobile service offering authentic, wood-fired pizza. We are based within South Wales primarily, but our custom-designed Volkswagen van allows us to reliably travel to any venue that we are invited! Our mission is to offer authentic, artisan Italian-style wood fired pizza, made using only the finest, locally sourced ingredients and toppings. Our pizzas are cooked in our purpose built Italian oven, following the proper Italian ’90 seconds and 400 degrees celsius’ method to create perfect, delicious pizzas. We are available for a range of private functions, including weddings, festivals, sporting events, car shows and any other event that is able to fit our van. If you would like to book us or find out more, just give us a call and we will make every effort to meet your requirements. Apart from visiting Italy, our pizzas are the closest you will get to enjoying the true taste of a traditional, Italian pizza. Get in touch with us today and help yourself to a slice of the action. Awesome pizza and quick service... Well worth every penny. Fantastic pizza, tasty and filling. Highly recommended. The best pizza ever cooked by Little dragon pizza.